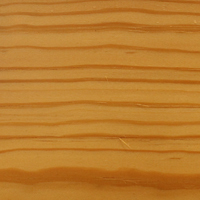 Boehm-Madisen Lumber Company stocks a wide range of domestic softwood lumber. 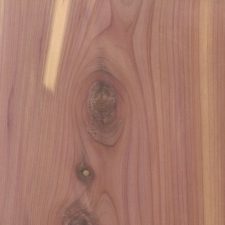 Our Douglas Fir, Western Red Cedar, and Ponderosa Pine are all from the Pacific Northwest and are the highest grades available. 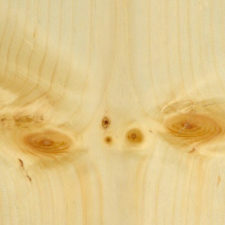 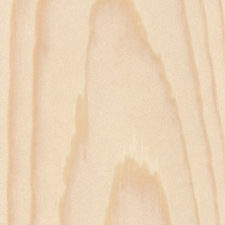 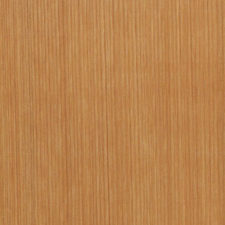 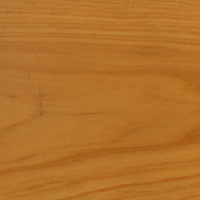 Our Eastern White Pine is available in both furniture grade (knotty) and C Select. 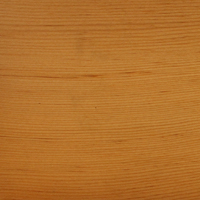 We also stock Bald Cypress and Southern Yellow Pine sourced from the Southeast.